Everything had to be just right. 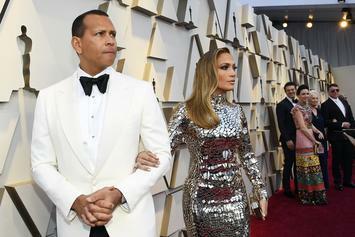 Lopez won't let Canseco get in the way of her engagement with A-Rod. 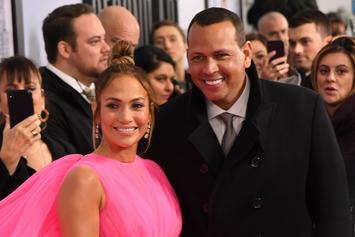 Alex Rodriguez allegedly sent a photo of his member to Zoe Gregory weeks before getting engaged. Barack Obama sent a very personal letter to the newly-engaged couple. 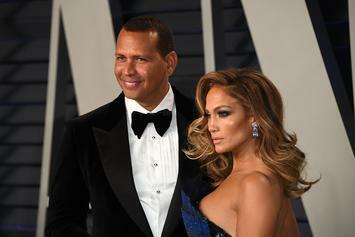 J-Lo & A-Rod speak out for the first time on their engagement. 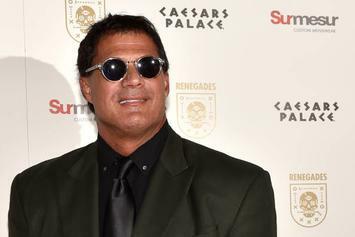 Did Jose Canseco catch up to him? 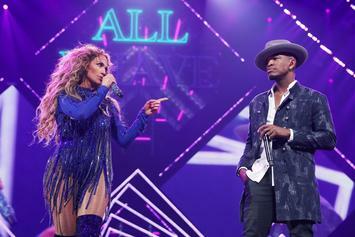 Ne-Yo On Jennifer Lopez's Engagement: "It’s The Happiest I’ve Seen Her"
"As for Jose he can keep playing with his Alien friends." 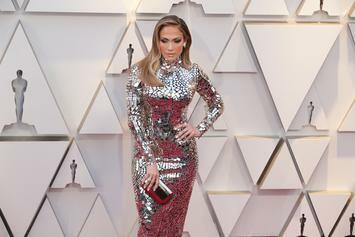 JLo shares some behind the scenes moments. 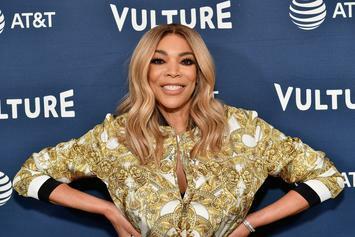 Wendy Williams is back to her charts. 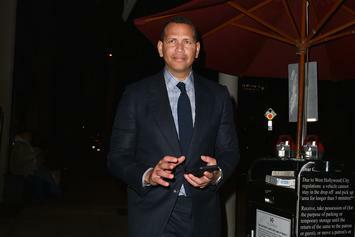 Canseco accuses A-Rod of cheating, challenges him to a fight. The happy couple are enjoying some R&R. The singer switched up her style before heading to the "Vanity Fair" after-party. 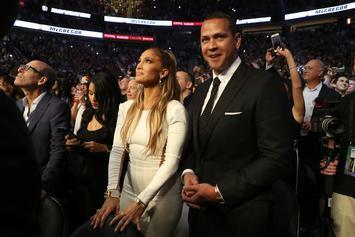 Alex Rodriguez was more than happy to sit on the sidelines and watch JLo take a pole dancing class. 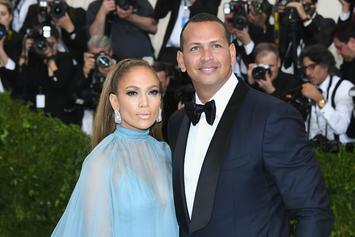 JLo and A-Rod go in on a stunning beachfront home. "It feels like we have been together forever." 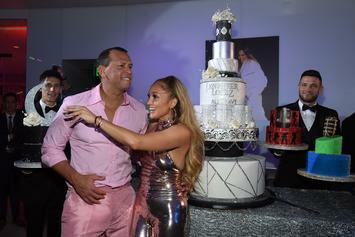 Here's to more years of solid love between Jennifer and Alex. Apparently, it was worth the wait. 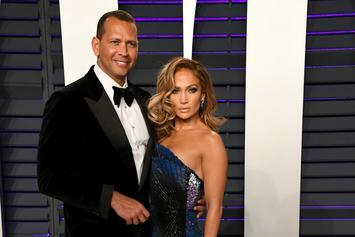 Jennifer Lopez and Alex Rodriguez have committed to 10 days of no-sugar or carbs in their diet. 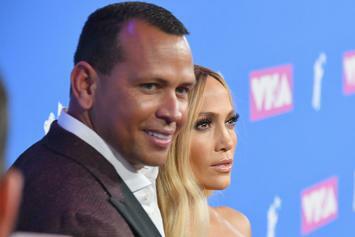 Alex Rodriguez Pranks Woman At Gym Who Says He Looks Like The “Guy J. Lo Is Dating"